On the latest episode of Secrets of the Sire radio show & podcast we talk Spider-Man: Homecoming and the controversial casting of Disney child star Zendaya as Mary Jane Watson. Has “race swapping” become an issue in comic book movies? Or is there a larger agenda at play that could result in the downfall of Marvel movies as we know it? 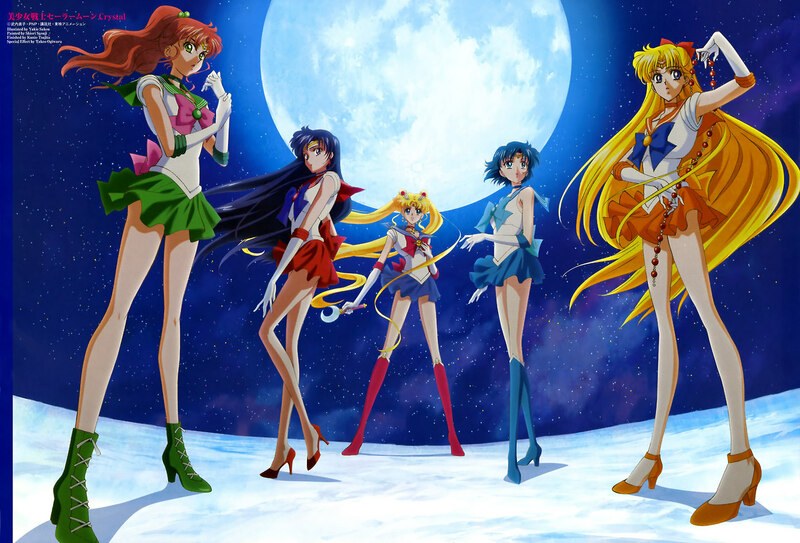 Plus: We welcome Sailor Moon Crystal ADR writer Deborah Crane to talk about the show, the business and the best Anime and Manga titles you need to consume! BONUS: Want to be an Exec producer and submit questions to our upcoming guests? Want access to our entire archive of podcasts, never before aired interviews and exclusive video content? Or back stage access and show outlines before every show airs? Then hop on over to our Patreon page right now and start backing Secrets of the Sire! With your help we can grow our podcast beyond the weekly format. Zendaya in Spider-Man: Homecoming: Is Race The Issue Or Something Deeper? “While Zendaya is of mixed race, it’s not far fetched that she could pull off red hair which is really the core characteristic the Mary Jane Watson character is ascribed to. In fact there are several photos of Zendaya with red hair on the internet and her appearance is pretty close to what Mary Jane would look like despite the mixed ethnicity. Next week: Fall Preview! Who made it past Negan’s bat in Walking Dead? How’s Dr. Strange going to fare compared to other Marvel Movies? Green Arrow, Supergirl, Daredevil, Flash and more!